Choosing the best harness for a Cockapoo is a task that should be fun, but can also be confusing at times. You want something safe and reliable, yet comfortable. In a perfect world, the cockapoo harness you choose should also be simple and quick to put on and take off. If you plan to take your dog in the car, you may also want a multi-use cockapoo harness or collar that can work as a seat restraint system. 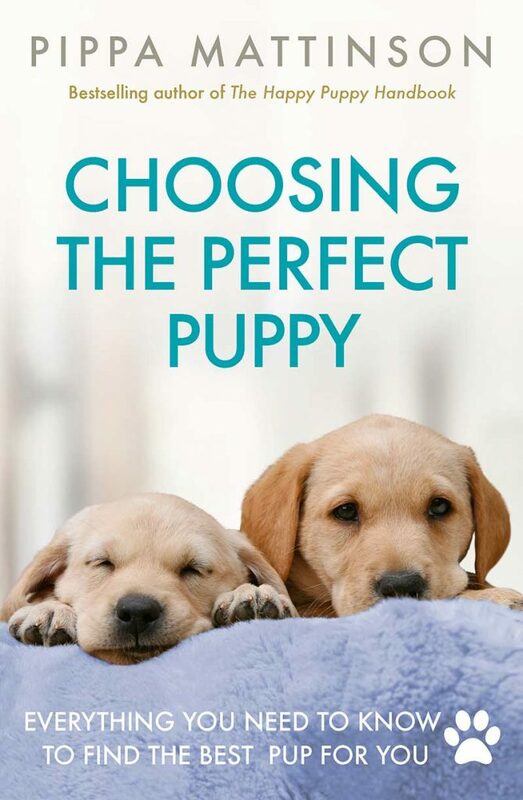 With such a lengthy wish list and so many Cockapoo dog harness choices to look at, how will you decide? We are here to help! After you read through this carefully curated list of the best harnesses for Cockapoo dogs and puppies, you will have the information you need to choose a safe, comfy, and effective dog harness. Do you need a Cockapoo harness? If you have been caring for dogs for a while, you probably remember that it wasn’t so long ago when the “dog harness” didn’t even exist! You had the option of a dog collar… or a dog collar. So do you even need a cockapoo harness? Won’t a good old-fashioned collar work just as well? 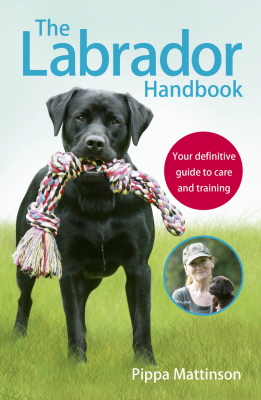 For some trainers or owners, switching over to a dog harness may feel like a departure from a trusted method of restraint (the dog collar) that has worked very well for them. However, other trainers and owners are embracing the many benefits a harness can offer, including more protection for your dog’s neck and chest. 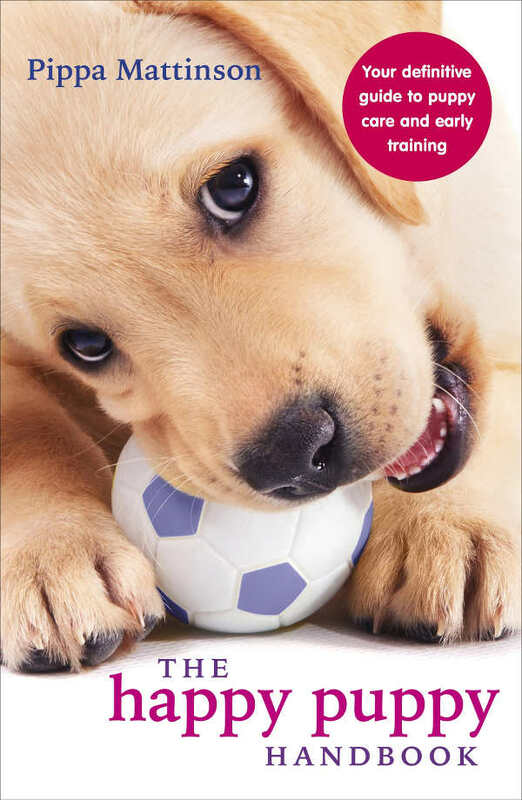 We invite you to review this helpful article by expert dog trainer Pippa Mattinson to learn more about this ongoing debate. If you do decide that you want to use a dog harness, read on for more information about some of the best harnesses for Cockapoos! If this is your first time caring for a puppy, you may be wondering when you should start your Cockapoo puppy on harness training. This is a great question! First, you need to get your puppy used to wearing the harness. Next, you can train your puppy to walk on a lead attached to the harness. 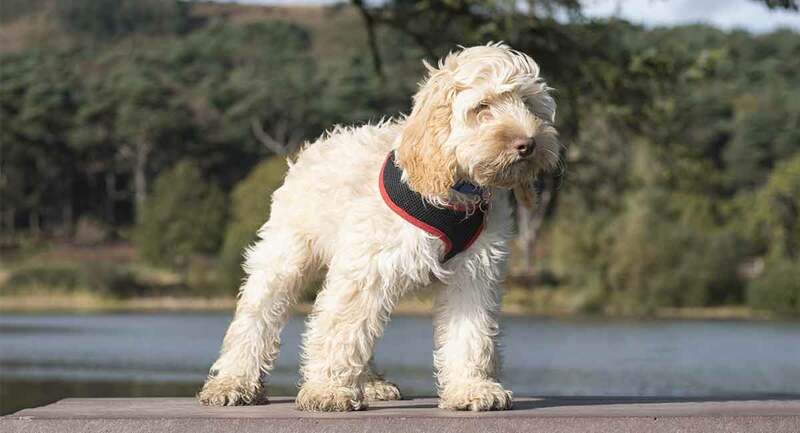 When choosing your Cockapoo puppy harness, keep in mind that some Cockapoo puppies can grow surprisingly large, depending on which purebred dog parent (Poodle or Cocker Spaniel) has more genetic influence. RABBITGOO No Pull Dog Harness Adjustable Pet Vest for Outdoor Walking. This popular and highly rated padded dog harness comes in five sizes (XS, S, M, L, XL) with an easy on/easy off design and adjustable straps. There are two metal leash attachments – one between the shoulders and one in the center of the chest. Puppia Soft Dog Harness. This soft, simple, lightweight, and breathable dog harness comes in seven sizes (XS, S, M, L, XL, XXL) and a number of fun colors. The leash attachment is between the shoulder blades and the chest belt is adjustable. For a Puppia Harness that allows you to adjust both the neck and chest fit, try the RiteFit in four sizes (S, M, L, XL). Ruffwear – Front Range All-Day Adventure Harness for Dogs. This popular Front Range harness is equipped with two leash attachment points (chest, between shoulders) and offers five sizes (XS, S, M, L, XL) if you need to upgrade as your puppy grows. It is easy to put on and take off and has four separate points of adjustment for a fully customizable fit. This is an especially good harness choice if your puppy seems to be pulling a lot during training. These three Cockapoo dog harness options come highly rated by dog owners and offer lots of extra options for customized fit, safety, comfort, cleaning, and training uses. The Original EcoBark Maximum Comfort & Control Dog Harness – No Pull & No Choke Design. This popular and economical dog harness comes in five sizes (XS, S, M, L, XL) and a variety of fun colors and patterns. The harness is made of lightweight, breathable, easy-to-clean mesh and features non-breakaway releases and an adjustable chest belt. The leash attachment is between the shoulder blades. 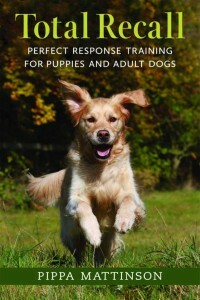 Embark Active Dog Harness, Easy On and Off with Front and Back Leash Attachments & Control Handle. This popular and highly rated dog harness comes in four sizes (XS, S, M, L) and three colors. It is a no-choke, no-pull harness that also features an extra handle lower down between the shoulder blades for safety (this can be especially useful if your dog ever has to have a procedure with significant recovery time). EXPAWLORER Best No-Pull Dog Harness. 3M Reflective Outdoor Adventure Pet Vest with Handle. This vest comes in five sizes (XS, S, M, L, XL) and three colors. The design is ergonomic for a custom and comfy fit. The nylon webbing is breathable and there are reflective patches for night safety. It also features a chest and back leash attachment. If you like to take road trips to the local dog park or further, you may be interested in a multi-use Cockapoo harness that can be used in the car as well as on a lead. These are some of the best multi-use harnesses for Cockapoos in terms of crash-test safety, durability, and multiple attachment options. Sleepypod Clickit Sport – Certified and Crash-Tested Dog Safety Harness. This Center for Pet Safety (CPS) certified vehicle safety harness has been put through its paces in all four sizes (S, M, L, XL). Each size harness is a different color. There is also a seat belt attachment (sold separately) you can use with the harness. The Company of Animals Clix Carsafe Dog Harness. This multi-use Cockapoo harness comes in four sizes (XS, S, M, L) and can be used directly with your seat belt – you don’t need to purchase an extra attachment. It is made from the same material as safety belts so it is very durable in the car and on walks. The color is basic black. PetSafe Solvit Deluxe Car Safety Dog Harness, Adjustable Crash-Tested Dog Harness. 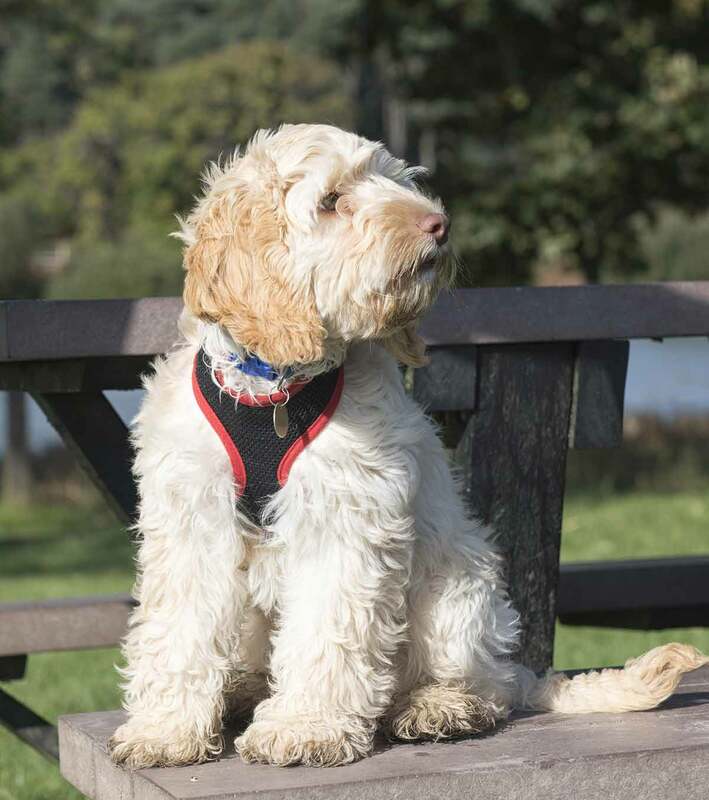 This highly rated multi-use Cockapoo harness comes in four sizes (S, M, L, XL) and features a variety of attachment options. Attachments include an extended car safety tether (sold separately). We hope you have enjoyed learning about some of the best harnesses for Cockapoos recommended by Cockapoo breeders, owners, and dog trainers! We’d love to know which dog harness you decide on and how you and your dog like it! Please drop us a comment here – we love to learn from our readers!